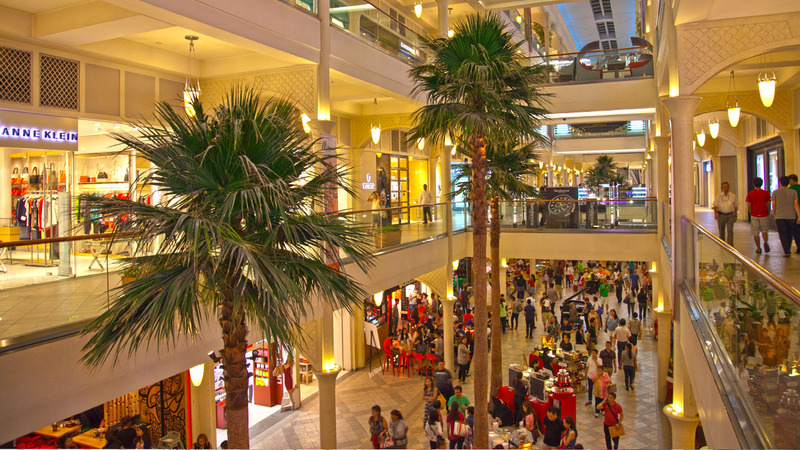 Power Plant Mall is an upscale indoor shopping mall in Makati City, Philippines. It is the anchor establishment of Rockwell Center, a mixed-use area north of the Makati Central Business District on the Pasig River waterfront across Mandaluyong. It is one of two shopping centers developed and managed by Rockwell Land Corporation, a subsidiary of Lopez Holdings Corporation, in Metro Manila.